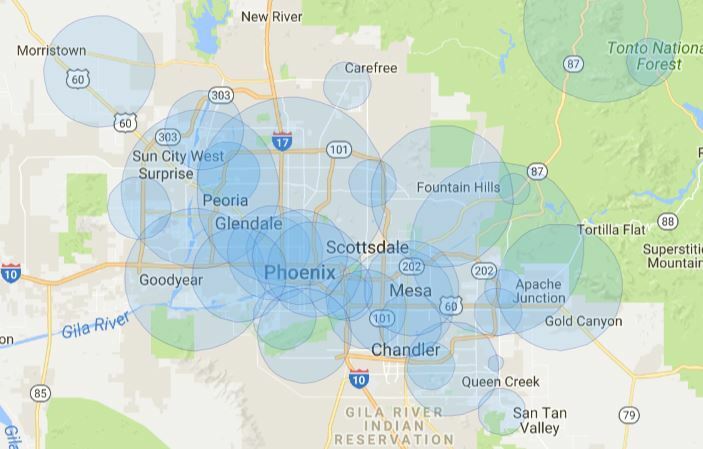 in the Phoenix market gives us more fixed wireless coverage than any other source. rates. Our connections can be a scalable primary connection or a backup circuit. 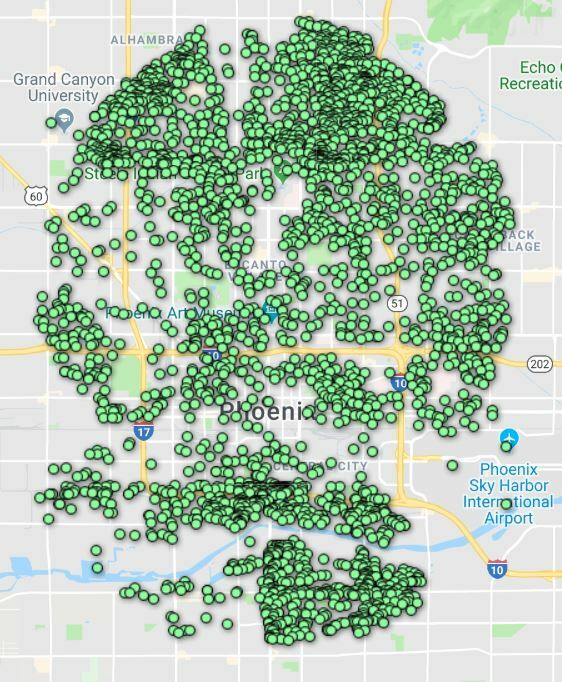 We also offer high cap LTE wireless service, so our coverage is complete, nationally. other business locations that need reliable service with lower monthly data transfers.